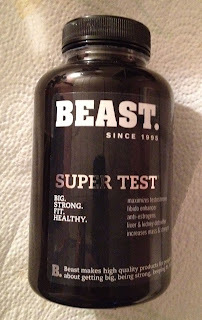 Workout and Bodybuilding Supplement Reviews: Beast Super Test: Anabolic Supplement Review. This is a grat review. Going to share it with my friends.